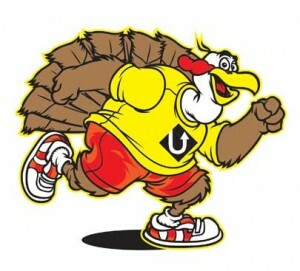 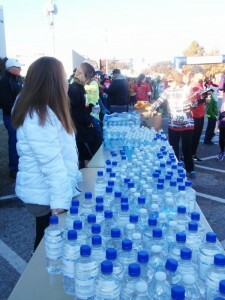 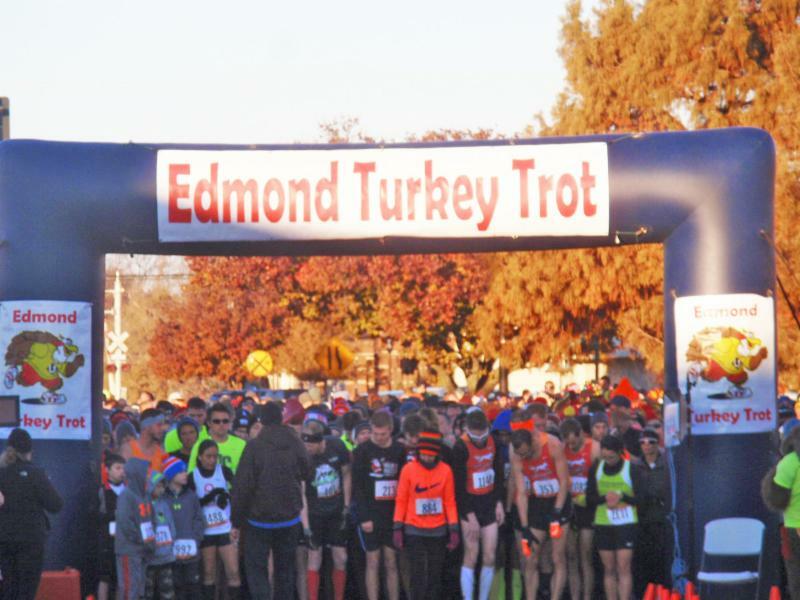 We had over 2000 participants and over 100 volunteers in this year’s Turkey Trot! Thanks to everyone who made this year’s event a big success! 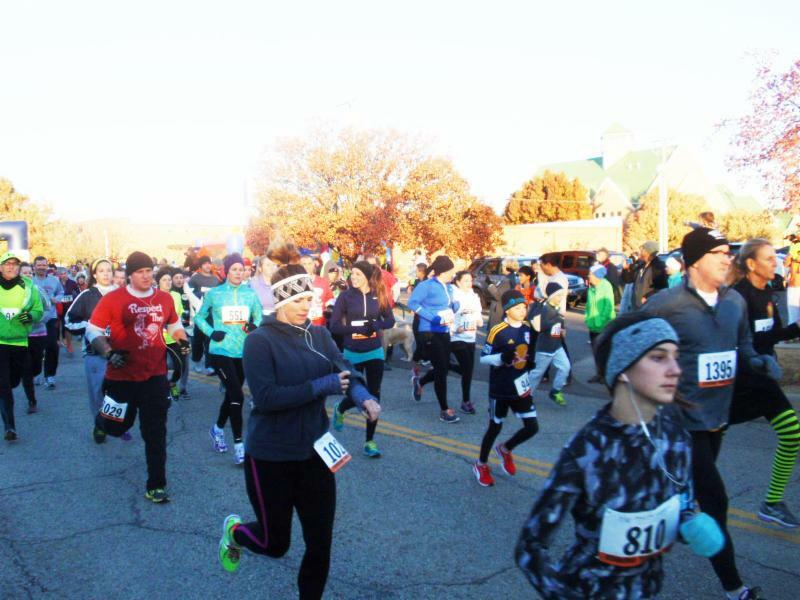 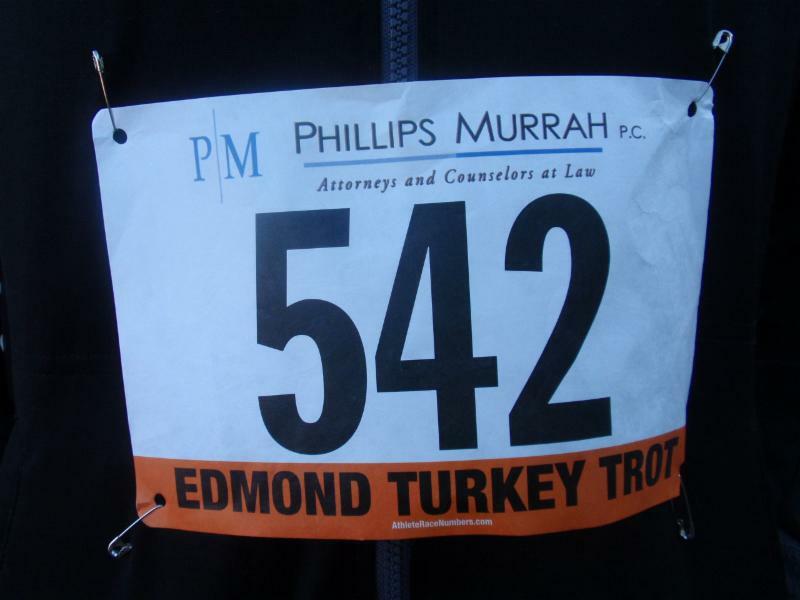 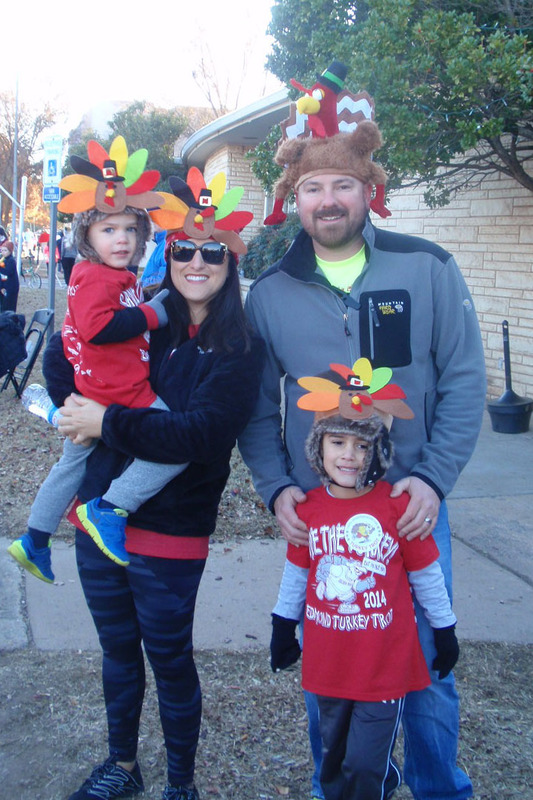 Check out these photos of our 2014 Turkey Trot! 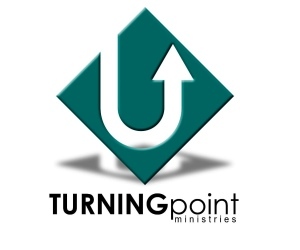 ← We thank The Catholic Parish of St. John the Baptist for recognizing Turning Point with a $500 check!